Weddings are our specialty, and we are experienced professionals who are passionate in assisting you illuminate your special day. Our expertise and keen eye for detail allow us to bring any venue to life. Whether you are seeking something fun and festive or you putting on an elegant affair, our unique lighting options are sure to enhance the mood at any event. 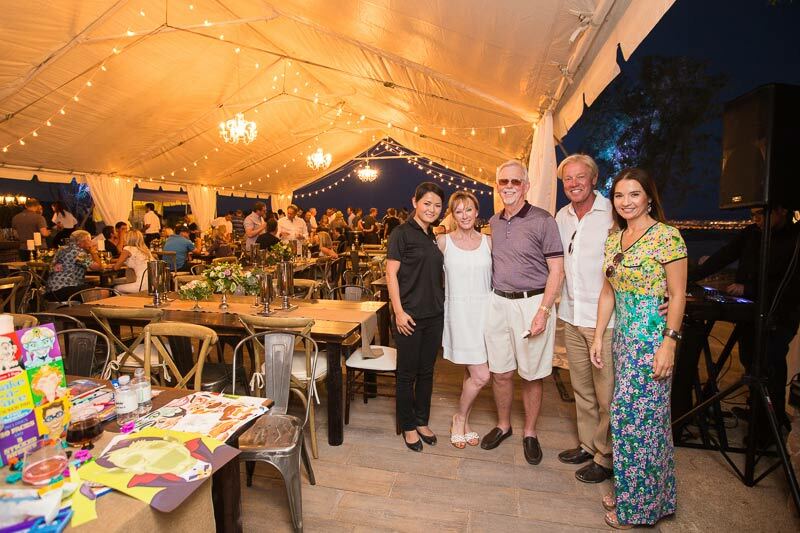 From birthday parties and graduations to engagement and retirement parties, lighting plays an integral role in accentuating the decor of any space. 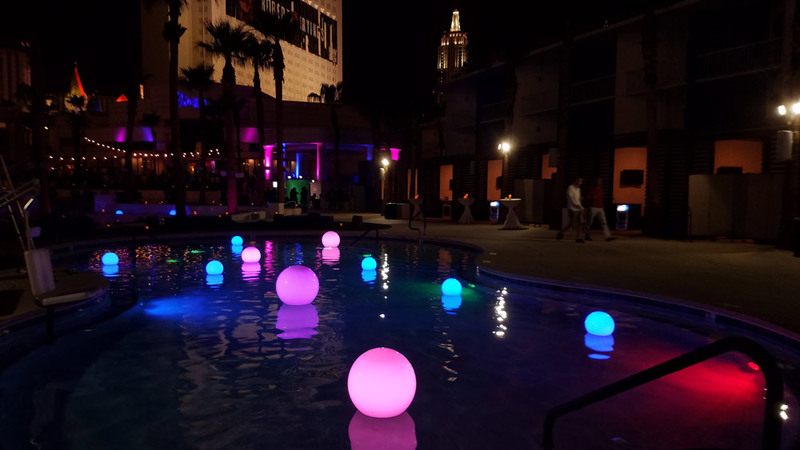 Adding Our LED orbs to your pool or pond for your next event will truly give that special look and create a wow for your guests.